Ever wanted to travel to Alaska? 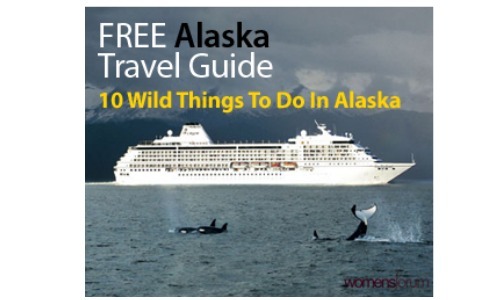 Get a FREE Alaska vacation planner and have fun planning your beautiful vacation. It’s also a great freebie to get in the mail if your kids love beautiful pictures from around the world. It’s a gorgeous planner! It also makes for a great educational booklet and my girls love it. Enjoy your little taste of Alaska! Your planner will arrive in 3 weeks.